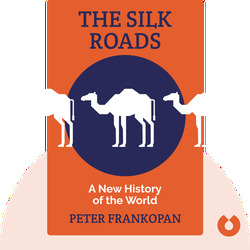 The Silk Roads (2015) is a comprehensive history of the world, written with an eye to the networks of trade that shaped it. The networks of trade first established in ancient Persia and later linked with Chinese trade routes created a great network between the East and the West. But these Silk Roads are not relics of the past. They have morphed and changed, and their impact can be felt today, right down to America’s fateful engagement in the region where it all began. 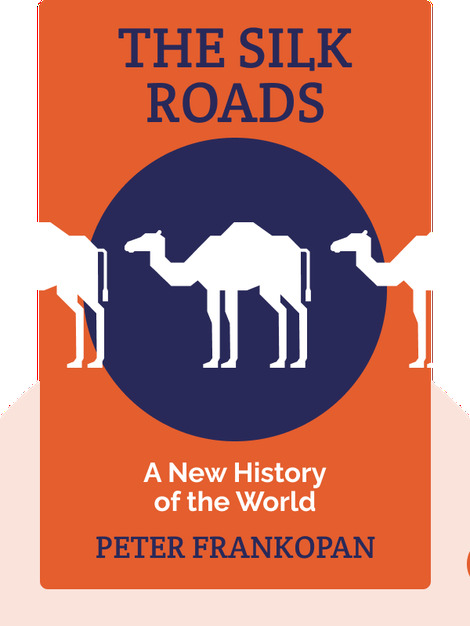 Peter Frankopan is director of the Oxford Centre for Byzantine Research. He has lectured at Cambridge, Yale, Harvard, Princeton, NYU and other Universities. His other books include The First Crusade: The Call from the East (2012).